← Private Black Motherhood and Public White Protest. I thought about doing something similar, back when I used to blog regularly. :-). I’ll give it a listen sometime! 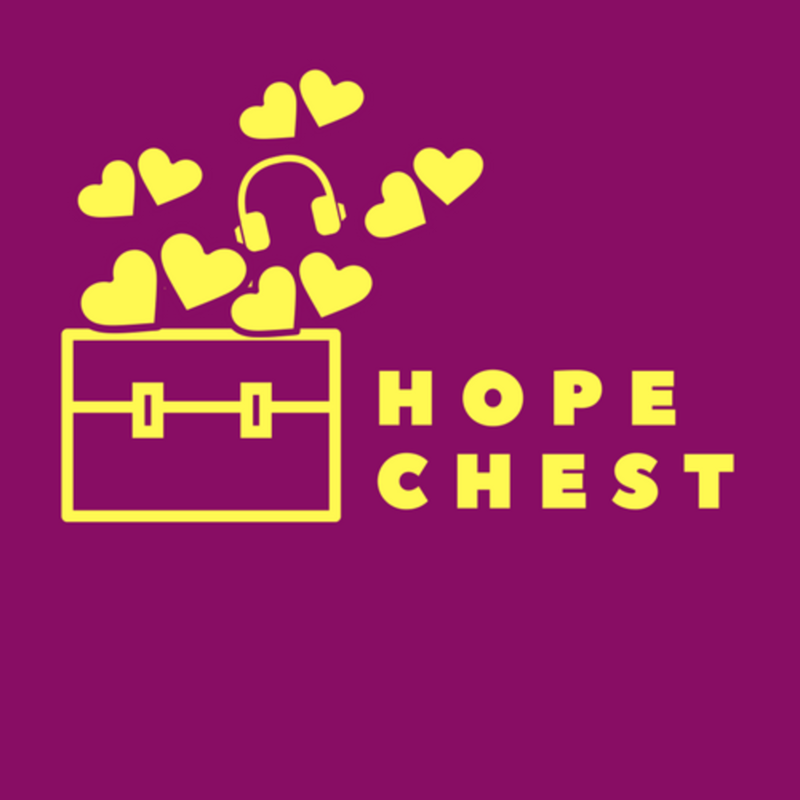 Heard Hope Chest on “Short Cuts” a radio show on BBC Radio 4 in England. As the mother of 10 year old twin daughters, it struck me how unprepared they are for their changing bodies and how as a mother I’ve been in denial and failed them by seeing them as my babies. Thank you for sharing your voice, words and daughter with the world, I’m so grateful I was listening. I absolutely love your work and pray you continue your blogs and reach a much wider audience and success in the future.